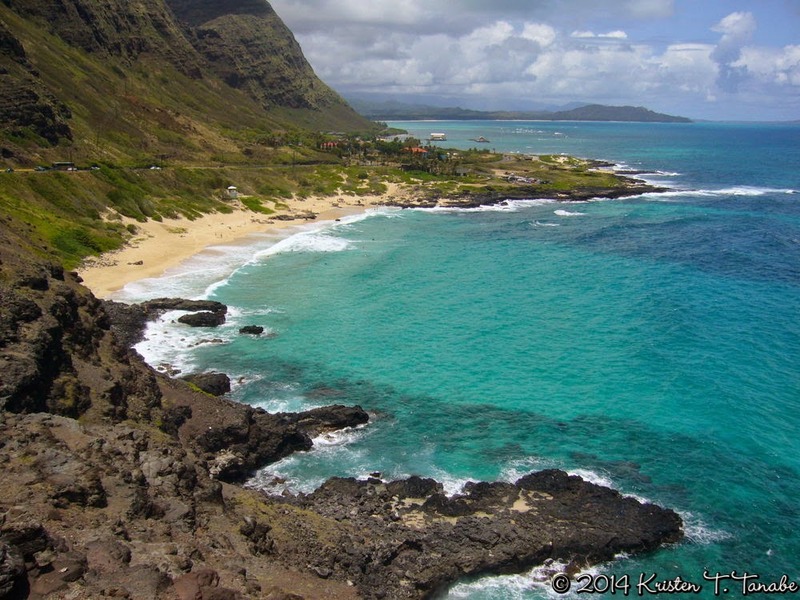 For my first Aloha From Hawai‘i picture I wanted to share with you a photo of one of my favorite beaches on O‘ahu, Makapu‘u Beach. I took this picture from the look out point where you can see a bit of everything. Days like this makes me feel truly blessed to be living in Hawai‘i.